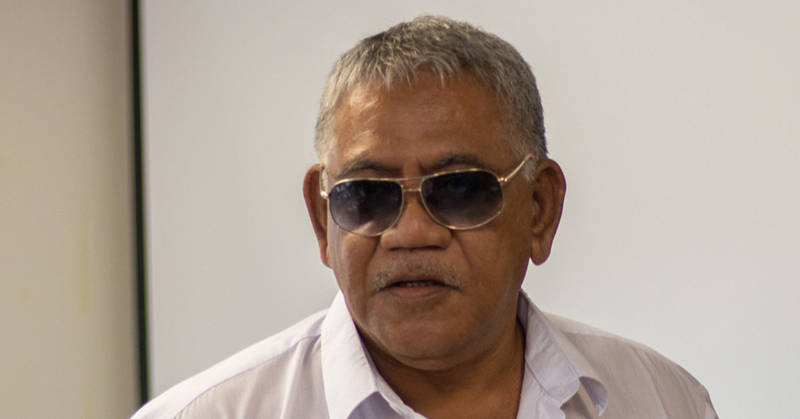 Police Commissioner, Fuiavailili Egon Keil, was arrested and charged yesterday morning when he returned to work. Uniformed Police officers turned up at the Commissioner’s Office in the morning, with fresh charges and took him into a Police cell. Yesterday was his first day back at work, after charges against him in relation to the wrongful arrest of a member of the public last year, were dismissed by the Supreme Court last week. But his arrest and the new charges against him raised widespread alarm when the news filtered out quickly. The Acting Police Commissioner, Samoa Mulinuu Mulinuu, confirmed Fuiava’s arrest and the charges. 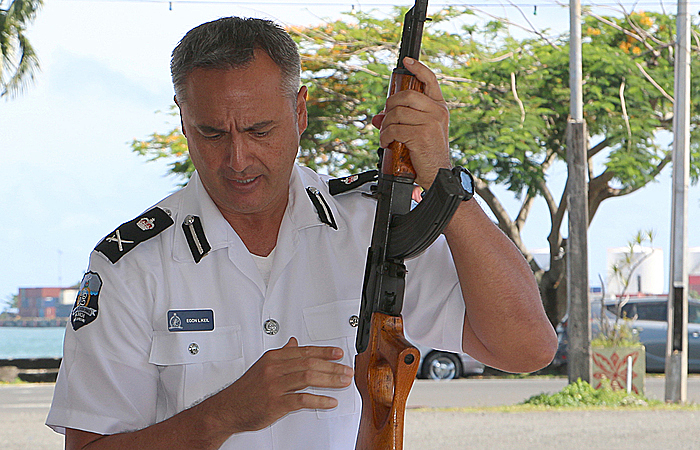 He told the Samoa Observer the Commissioner is facing more than 10 firearms-related charges. The charge stemmed from an alleged incident during one of the Police drug raids in 2015. Fuiava is also facing ten charges in connection to firearms. 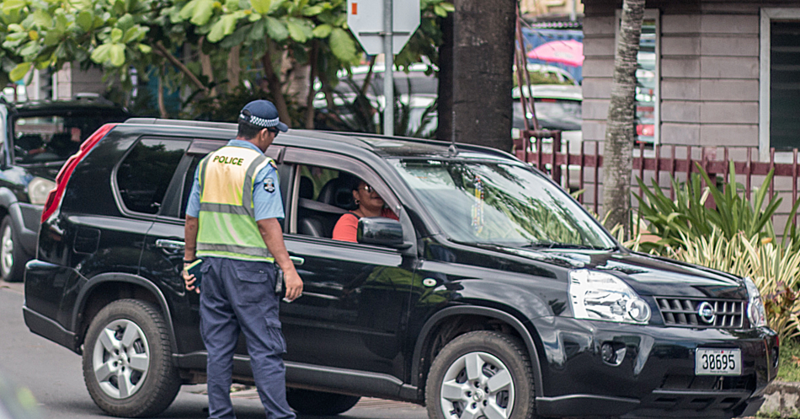 “Only the Commissioner can authorise the use of firearms to carry out a police raid,” said Samoa. “This is only when there is high risk at an area they are about to raid but raid in public places and other villages, we don’t need weapons. The Commissioner is scheduled to appear in Court on 28 November 2016 to face the new charges. Yesterday, Fuiava was detained for a couple of hours. When he was finally released in the afternoon, he declined to comment when he was approached. At the Police station, family members and supporters had gathered there to find out what was happening. Asked if the charges against Commissioner Fuiava were personally motivated, Samoa Mulinuu said no. “We are just doing our job in accordance with the law,” he responded. The Acting Commissioner added that the Police believe they have sufficient evidence to prove the charges. In this case, it was the Minister. An attempt to get a comment from the Minister of Police, Sala Fata Pinati, was unsuccessful. The Samoa Observer was told he was not available as he was busy trying to sort out the developments at the Police. In the meantime, Samoa said they were surprised when the Commissioner turned up to work yesterday. “We were supposed to inform him at home about the charges against him this morning (yesterday) but he turned up for work,” said Samoa. Last weekend when the charges against him which led to his first suspension were dropped, Fuiavailili told the Sunday Samoan he was keen to return to work. “There have been a lot of personal attacks on me throughout this whole month but I tell you I don’t hold a grudge,” he said. “I just want to get back in there and do what I was supposed to be doing within the confines of the law and doing something that will make us proud. 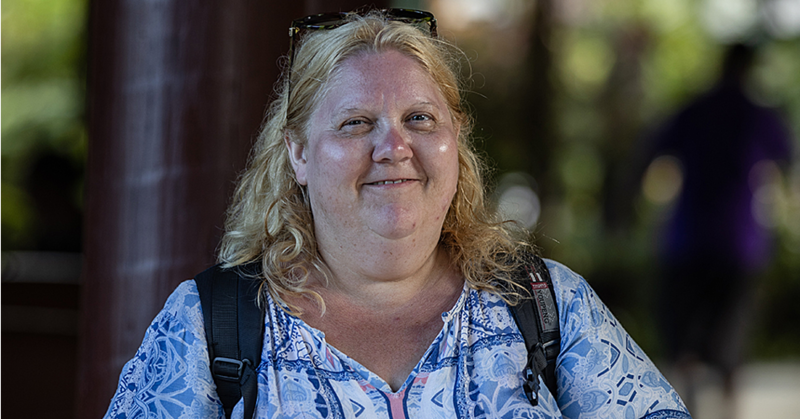 “I got paid to come into the Samoan Police to do a job and I’m going to do it. Reports that an emergency Cabinet yesterday had resolved to suspend the Commissioner pending the hearing of the charges could not be confirmed at press time last night.